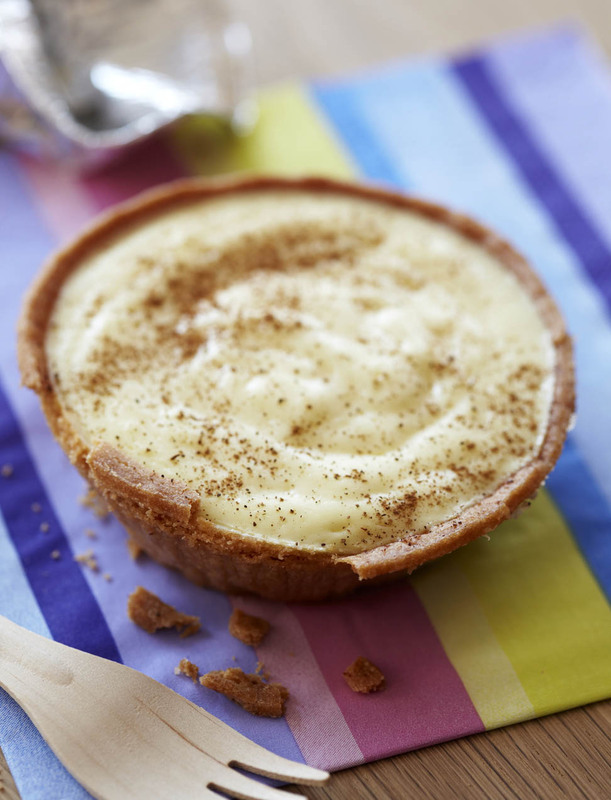 Make mini milk tarts for a picnic or party or make a big one for Sunday afternoon tea. 1. Combine the crushed Tennis biscuits and melted butter, and press into a pie dish. 2. Heat the milk with the piece of stick cinnamon to just under boiling point. 3. Meanwhile, lightly beat the eggs with the sugar, then add the corn flour and flour. 4. Pour the hot milk into this mixture, stirring rapidly. Return the mixture to the heat and cook, stirring until the mixture becomes very thick. Thorough stirring is important to prevent lumps. 5. Take off the heat and add the vanilla essence and the butter. Stir well until the butter is melted. 6. Pour the mixture into the prepared crust. Sprinkle with cinnamon sugar and leave to set.